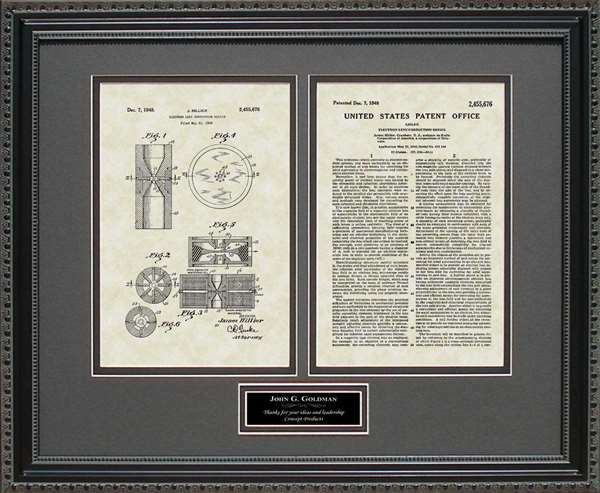 Looking for a gift idea for a science student or teacher, a clinical researcher, an inventor or anyone who works in science and research? 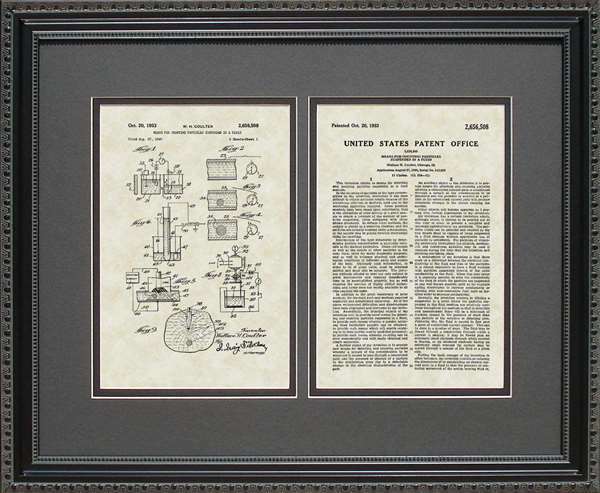 A PatentsAsArt science or research patent artwork application reproduction makes a perfect science gift that is sure to knock their socks off! 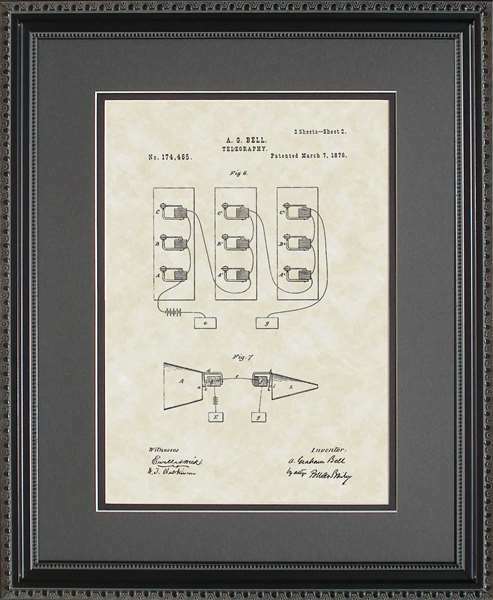 Art for the patent applications for the Electron Lens Correction Device, for the Bell telephone and for the light bulb make great gifts! 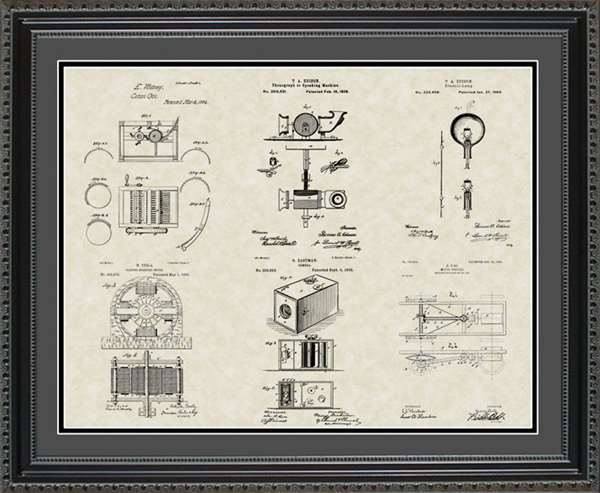 We also have the Patent application art for the Nikola Tesla Patent Collection the Key Science Inventions Patent Collection! 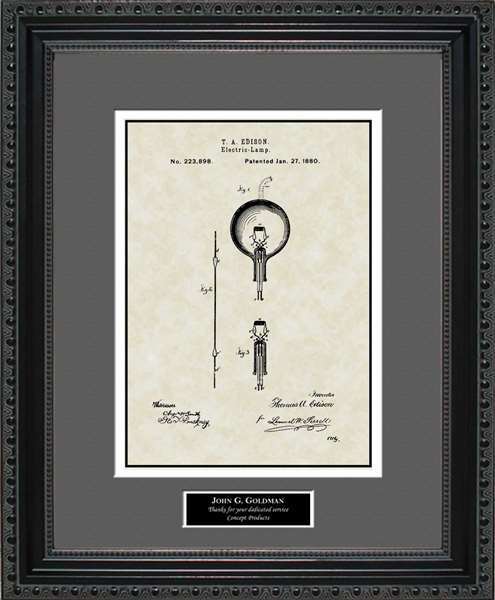 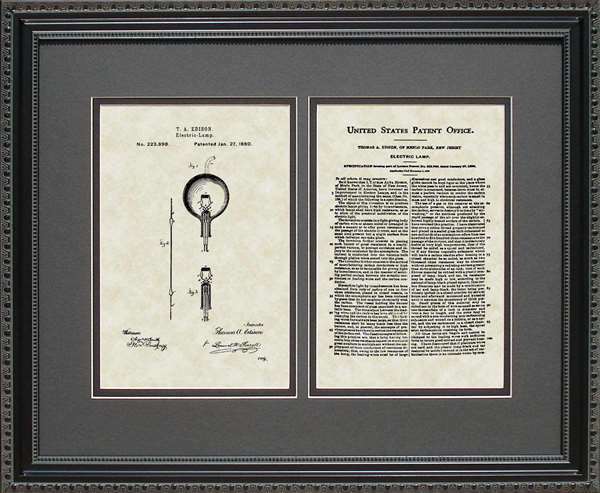 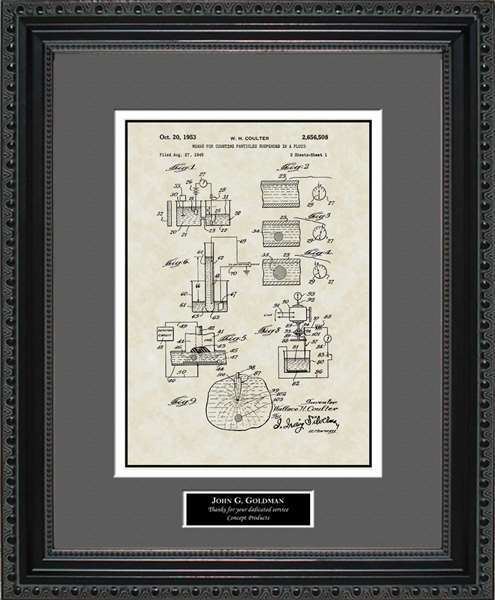 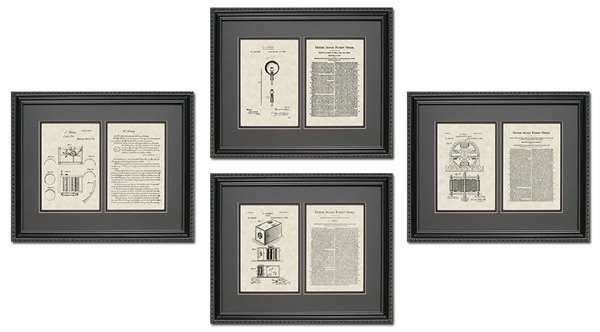 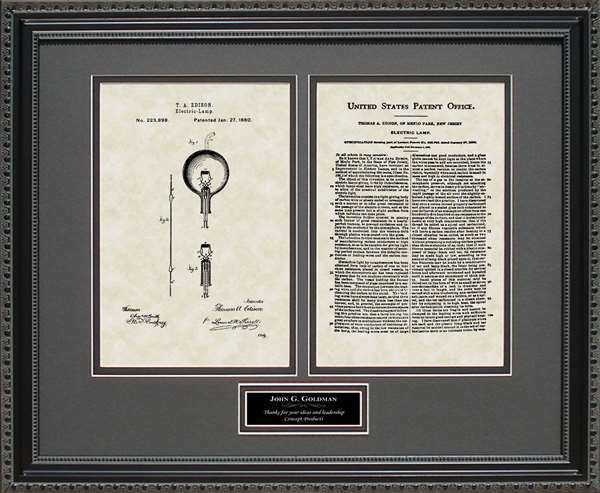 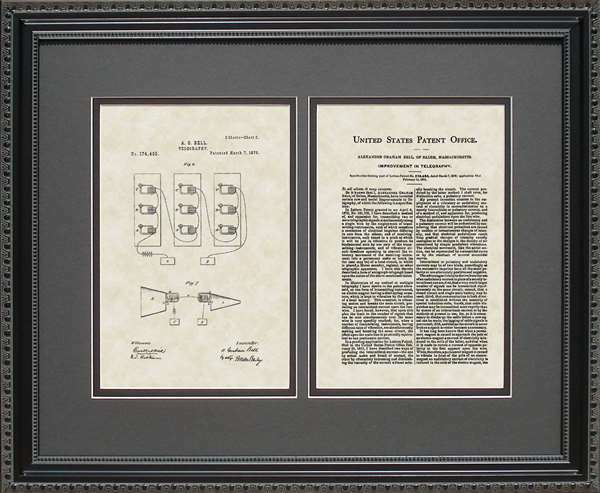 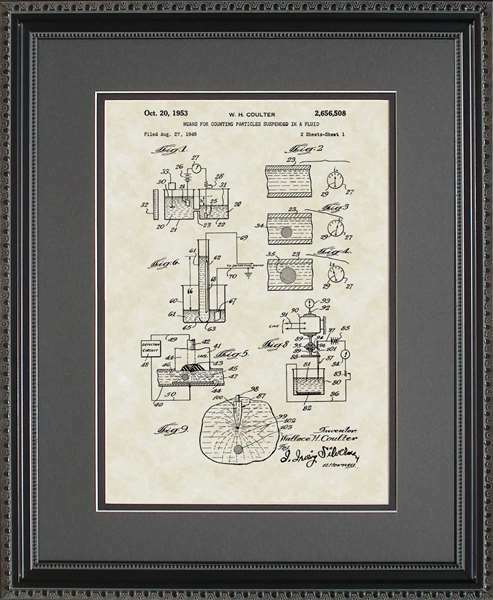 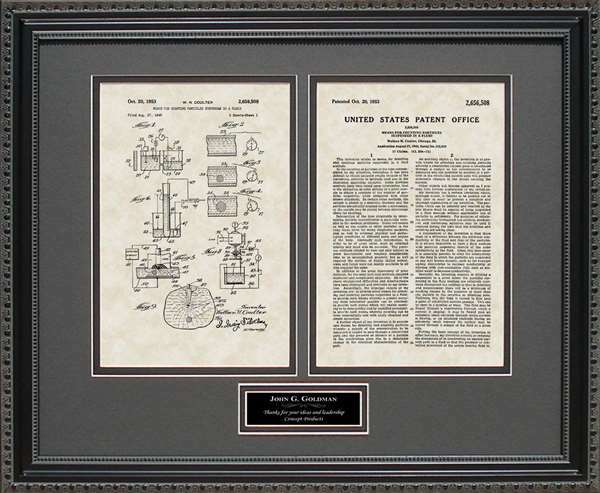 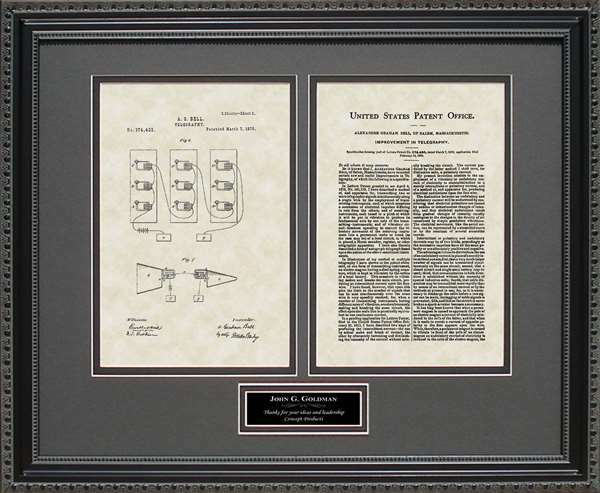 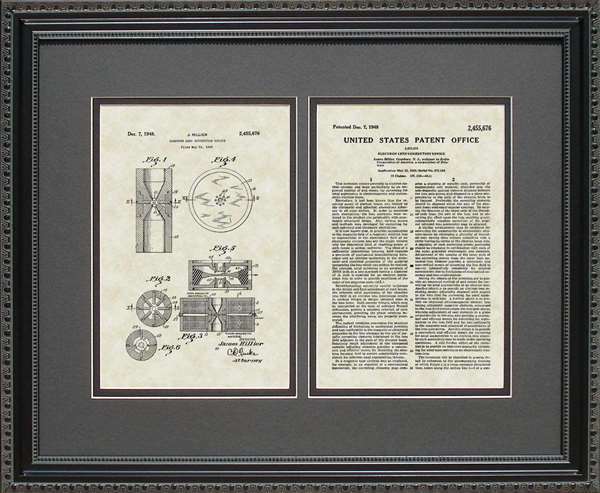 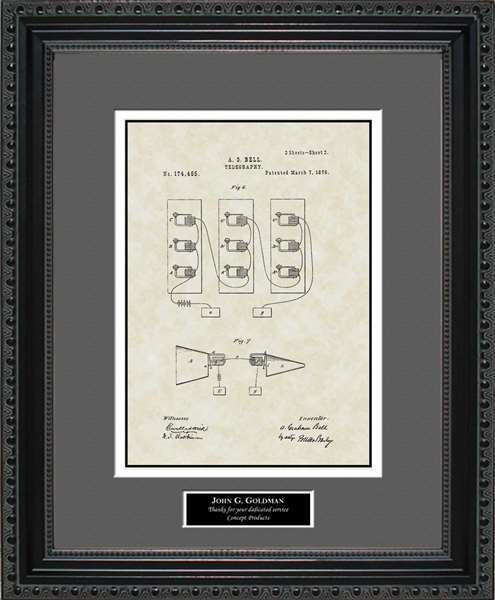 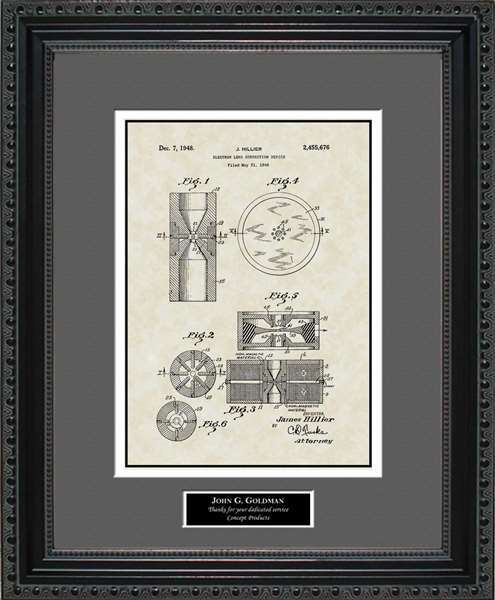 What science buff or researcher wouldn�t thrill to receive one of these PatentAsArt reproductions of the original patent artwork and application, printed on premium paper and double-matted and framed in wood and glass? 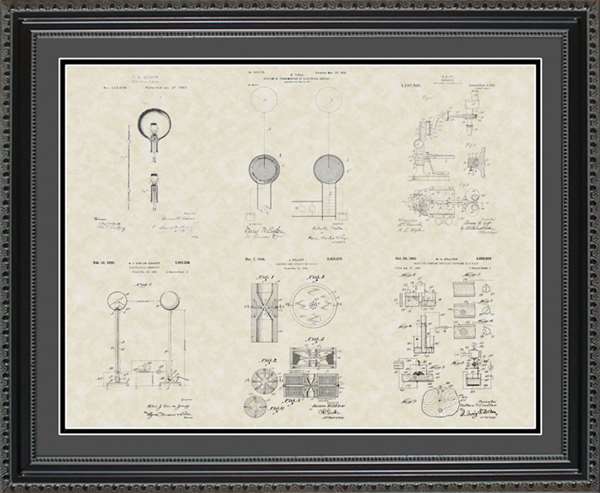 And each print can be customized with a personal message to make the perfect science art gift for the science student or teacher or presented as a researcher gift. 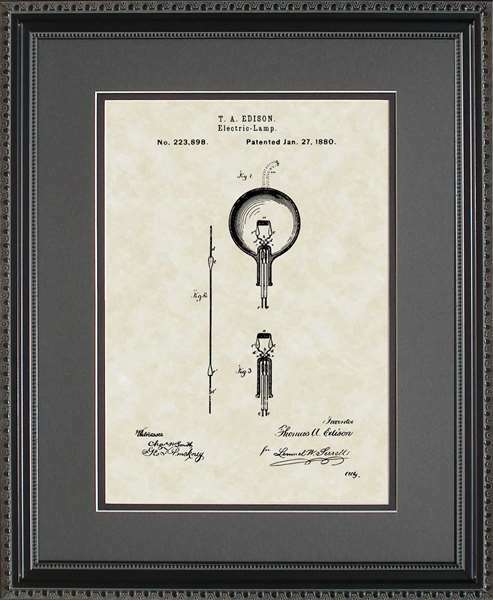 These patent application drawings truly make the craft of scientific research artistic. 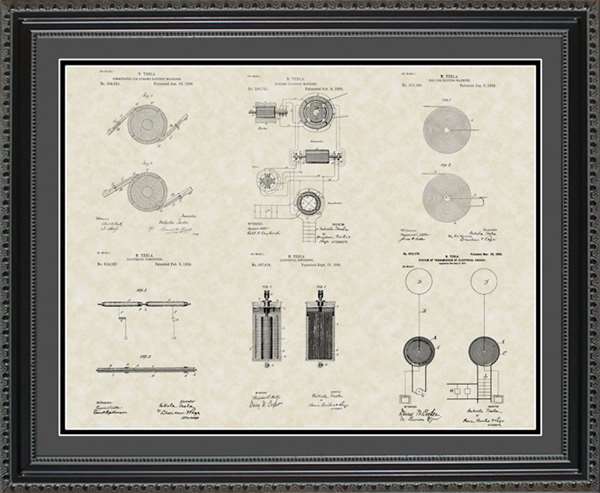 Give our science art to the student graduating from a science program. 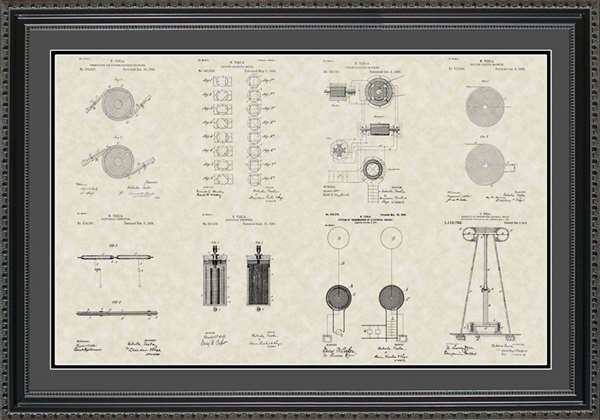 Science art makes a nice present for the researcher who has just won a prestigious award. 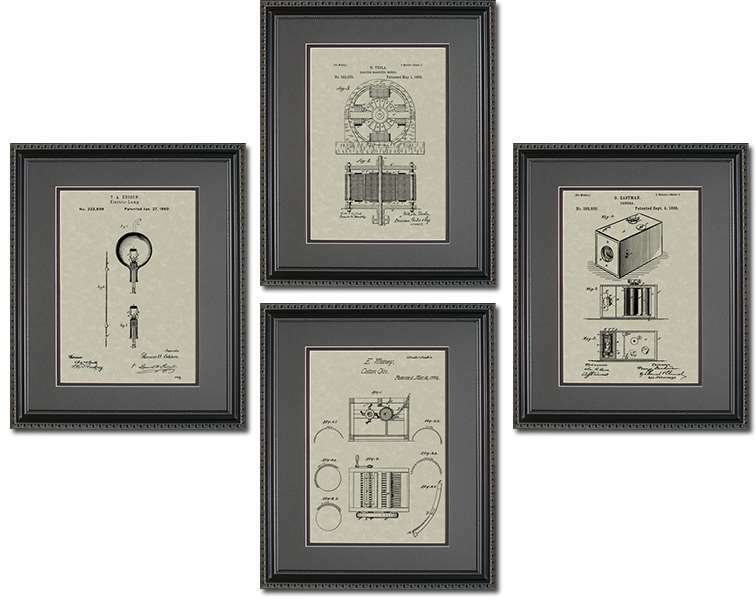 They are perfect for birthday and holiday gift giving, too, for the inventor, research assistant, scientist or science lab research assistant. 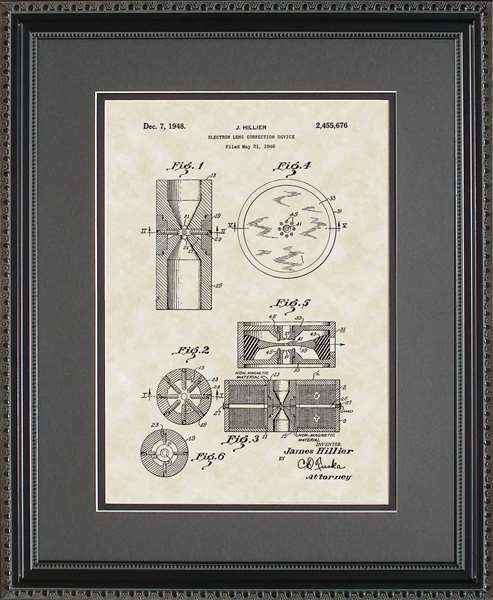 Give someone you know in the field of science art as a gift.